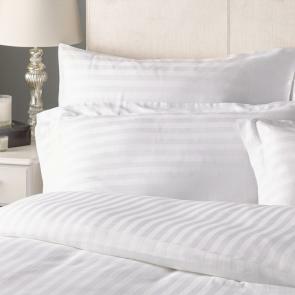 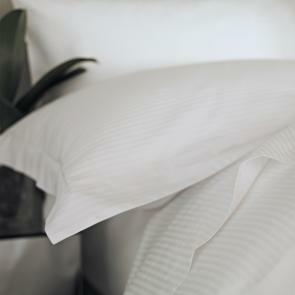 Here at Vision, you’ll find a vast array of wholesale pillowcases that will ensure your guests receive a relaxing, and more importantly, comfortable nights sleep each and every time they visit you. 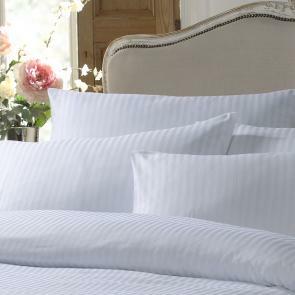 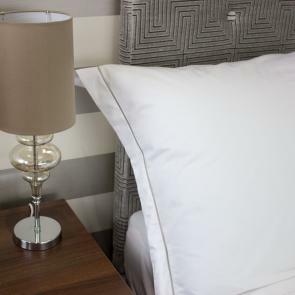 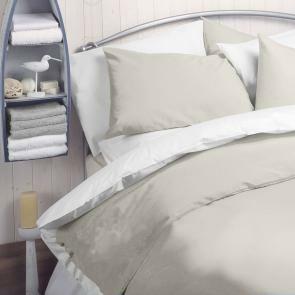 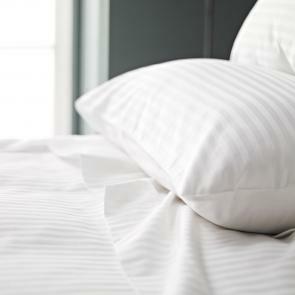 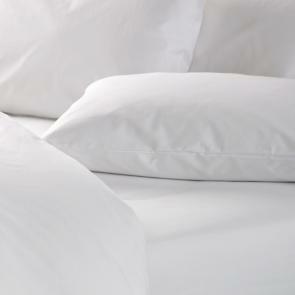 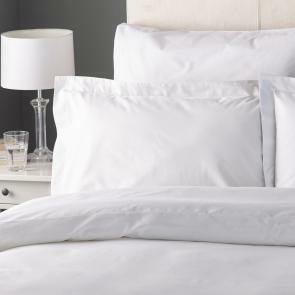 From our flame retardant pillowcases, crafted with durability in mind to our luxurious sateen range aimed at providing a contented rest, you’ll also find a selection of materials, thread counts and styles. 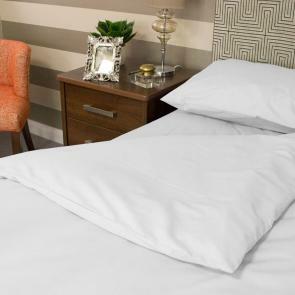 As well as traditional white cotton pillowcase designs and more modern satin stripe pillow varieties, you can also choose from bag style, housewife or Mock Oxford pillowcases to suit your tastes. 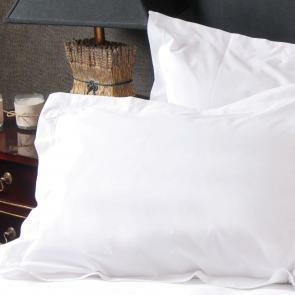 We also offer specialist flame retardant pillowcases for use in healthcare establishments. 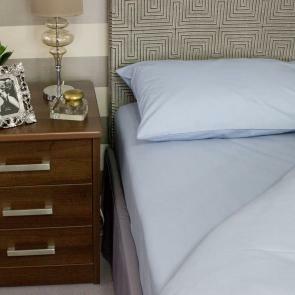 Our unbeatable range brings together our three leading product brands – from specialist, performance and luxury products – we’ll provide a bedding solution you can be proud of. 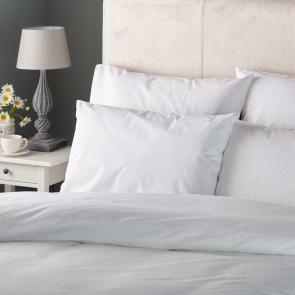 Wondering about the differences between types of pillowcase? 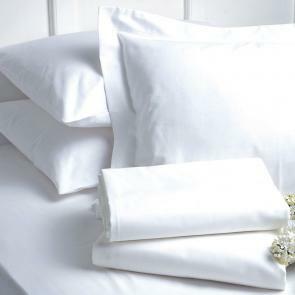 Read our explanation of different pillowcase types.